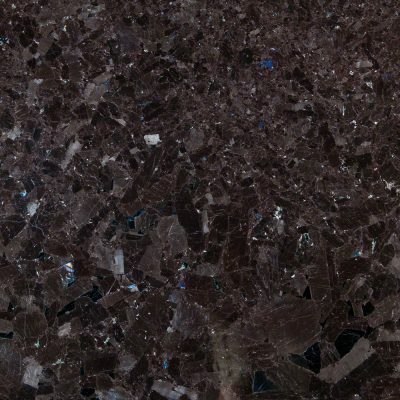 Stunning Antique Brown granite stone is a modern and elegant slab sure to bring sophistication to your project. 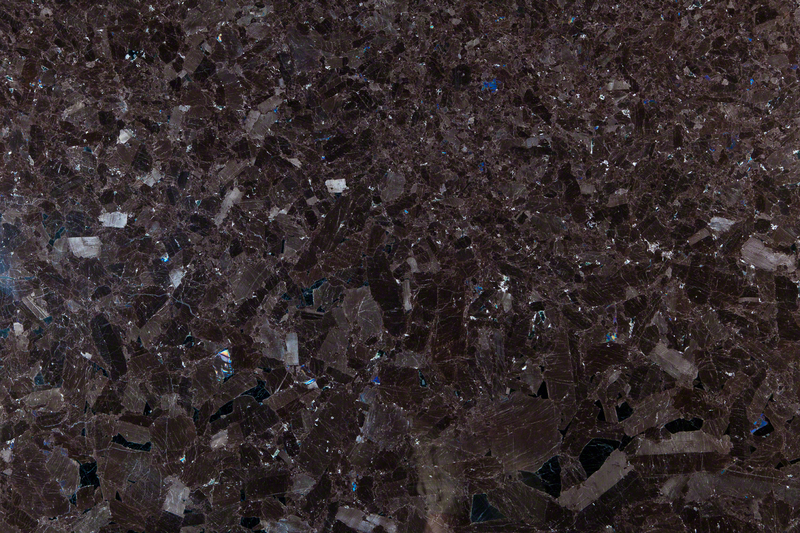 This brown stone features a cracked glass finish with weaved hues of blue, ivory, and various shades of chocolate. This granite slab comes in either leather or polished finish to best suit your needs. To schedule a showing or request a quote, click below and speak with a design specialist.